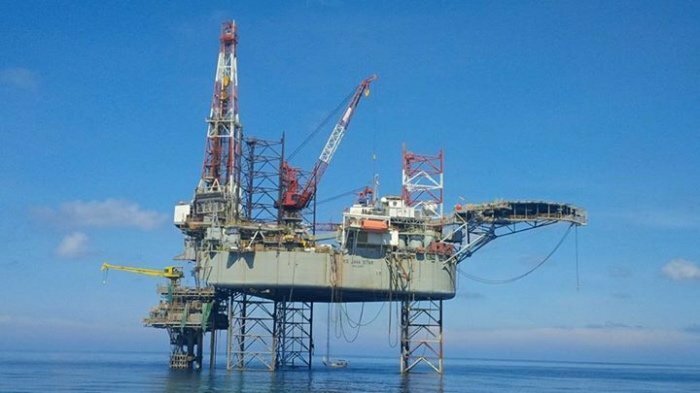 Singapore offshore firm KS Energy has announced that subsidiary KS Drilling has been awarded a contract for jackup rig KS Java Star 2 . The $11.1m contract will see the rig operating in Vietnam commencing April 2017. The rig is currently ready stacked after completing a contract in Vietnam with VietsovPetro.